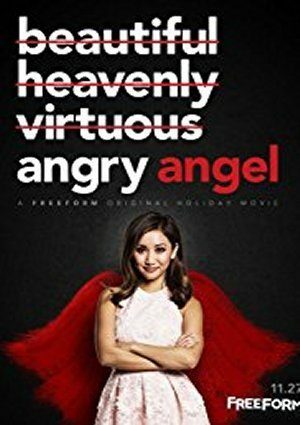 A young woman turned angel is stuck on Earth and can’t seem to ring the right bells in order to pass through those pearly gates into heaven. When the love of her life, Patrick, shows up in New York City, it complicates Pyke’s journey, as well as frustrates her angel mentor. The not-so-merry situation also turns into an unexpected love-triangle with her friend with sometimes benefits, Barker. When will this movie be on DVD?